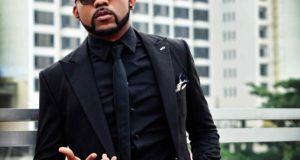 Releasing his 3rd video for the year, Empire Mates Entertainment lead act, Banky W makes available the musical video for the number “Running After U” which is a track off his 2017 Extended Play titled “Songs About U” which is a compilation dedicated to his wife, Adesua Etomi. 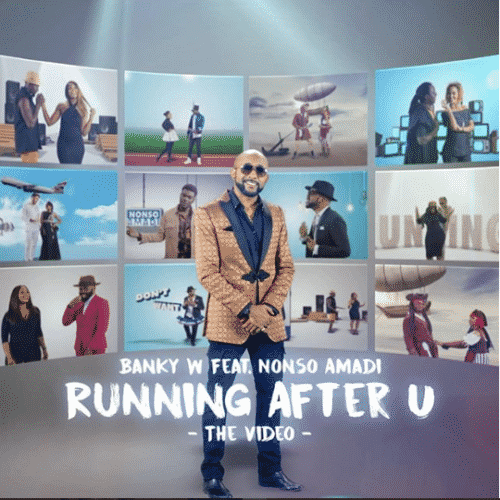 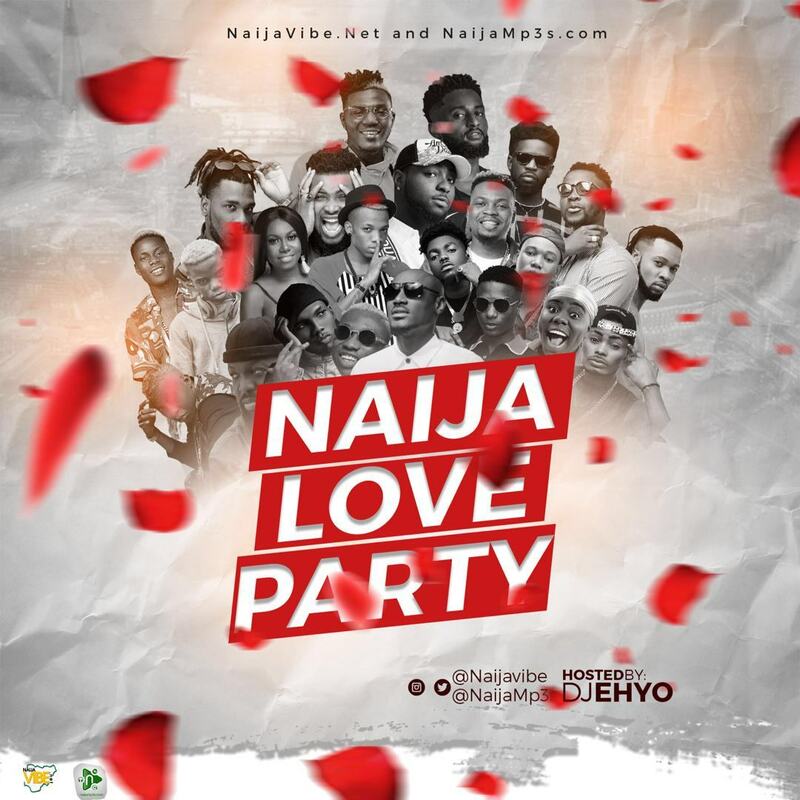 The new musical video features vocals from talented singer, Nonso Amadi and both acts made quite an impressive performance in the star studded musical video directed by Banky W.
The video stars cameo appearances from some top celebrities and their spouses. 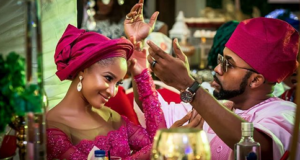 The video features Noble Igwe, Steve Babaeko, Gbenro Ajibade, Captain Demuren and their spouses.